The government was reopening the country’s eastern border with Eritrea, said Sudanese President Omar al Bashir. It was closed in early January, 2018. Sudanese President Omar al Bashir said on Thursday that his country was reopening its border with Eritrea, which has been shut for about a year. Sudan closed the border in early January, 2018, after Bashir announced a six-month state of emergency in the regions of Kassala and North Kurdufan to help combat the trafficking of weapons and foodstuffs. "I announce here, from Kassala, that we are opening the border with Eritrea because they are our brothers and our people. Politics will not divide us," Bashir said in televised remarks before scores of supporters in the town of Kassala, which is near the border in eastern Sudan. 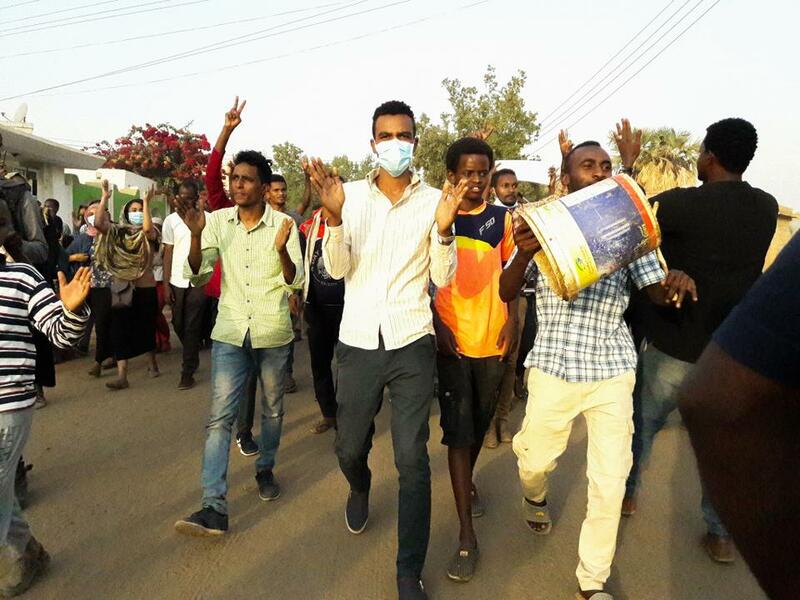 As Bashir was speaking in the remote town, the Sudanese Professionals' Association, a union that has led calls for demonstrations against his rule, called for fresh protests across several Sudanese cities on Thursday afternoon. Sudan has been rocked by near-daily anti-government protests since December 19, in which rights groups say at least 45 people have been killed. The government puts the death toll at 30. "Changing the government and changing the president will not be through WhatsApp nor Facebook, but will be through the ballot box," he said. "This is our pledge and commitment before the Sudanese people...The decision is your right, the masses of the Sudanese people."